Just when we think Classy DJ Exprezioni is done dishing out Hardest mixtape, He dropped the Volume 6. of Exprezzz Mixtape which was posted here some days ago. 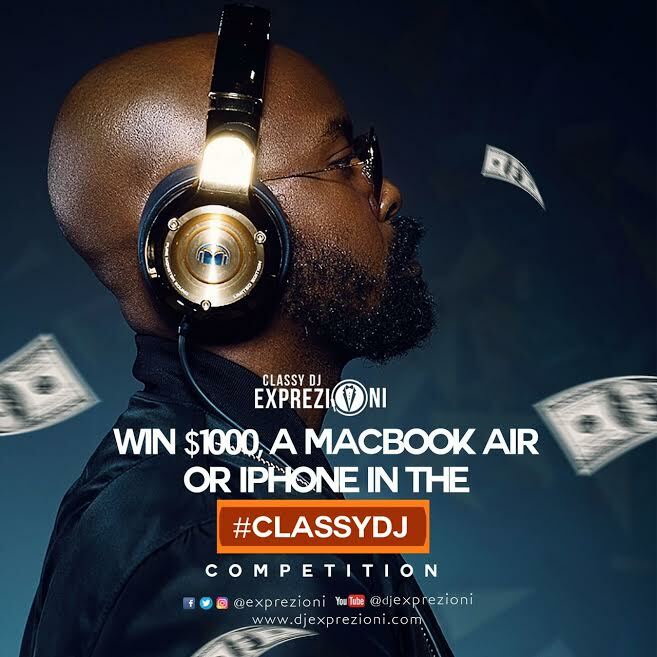 DJ Exprezioni has a good news for you all his fans that downloaded the mixtape and those that are yet to download it as he unveils #ClassyDJ competition for the Exprezzz Vol.6 where you stand a chance of winning yourself $1000, A Mac Book Air or An iPhone. Isn't that good to hear? 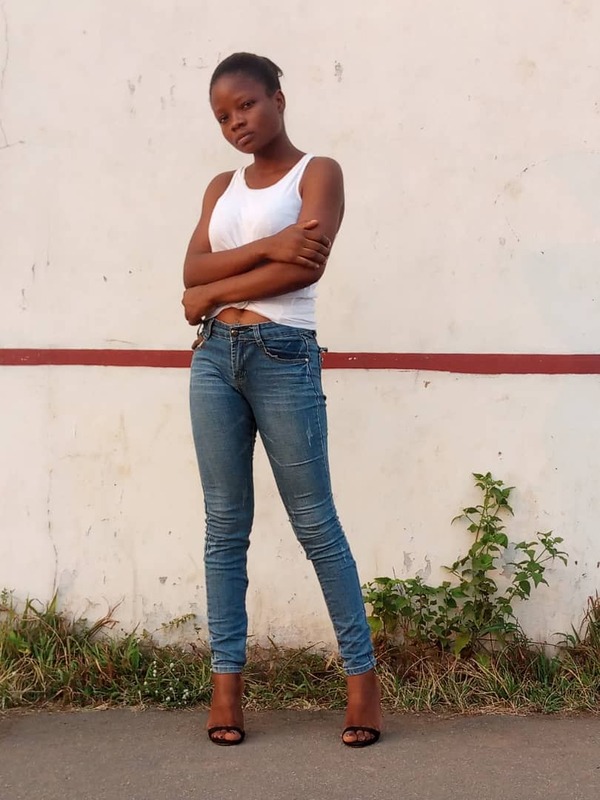 It just takes you few steps then you are done.